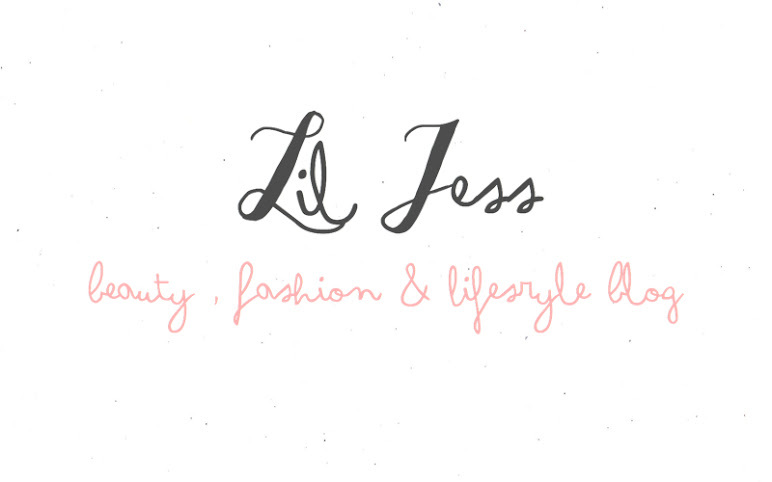 Hello everyone, I feel like I'm slacking with my blogging atm, I've just been SO busy planning things ect. That and I still don't have a laptop as mines still broke, R.I.P laptop. But I have some super exciting news, well for me anyway.....I'm in a new job!! Which I'm SO happy about and I'm working for one of my FAVOURITE high st brands. So this post I wanted to share with you the new clothes that I bought for my new job, I'm only aloud to wear black & white clothes so there was one places I was heading......& that was Primark. I have to admit I'm SO impressed with Primarks Swinter (summer/winter) clothes, and if I do say so myself I think I've found some bargainous finds. The First item has to be the cutest item, I've ever bought from primark. 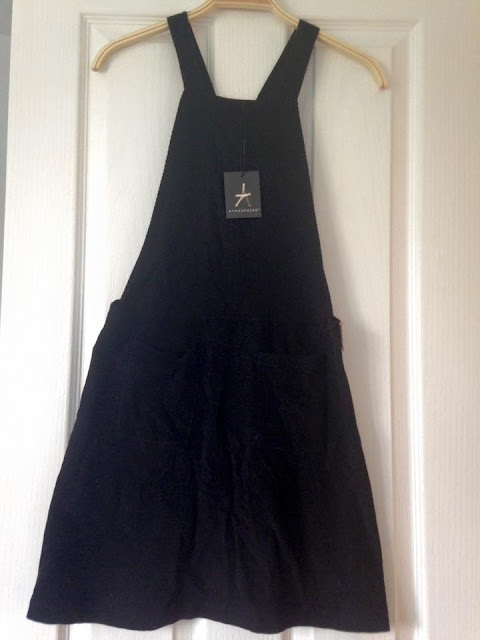 It's this gorgeous plain black pinafore dress it's adorable & I just love it. 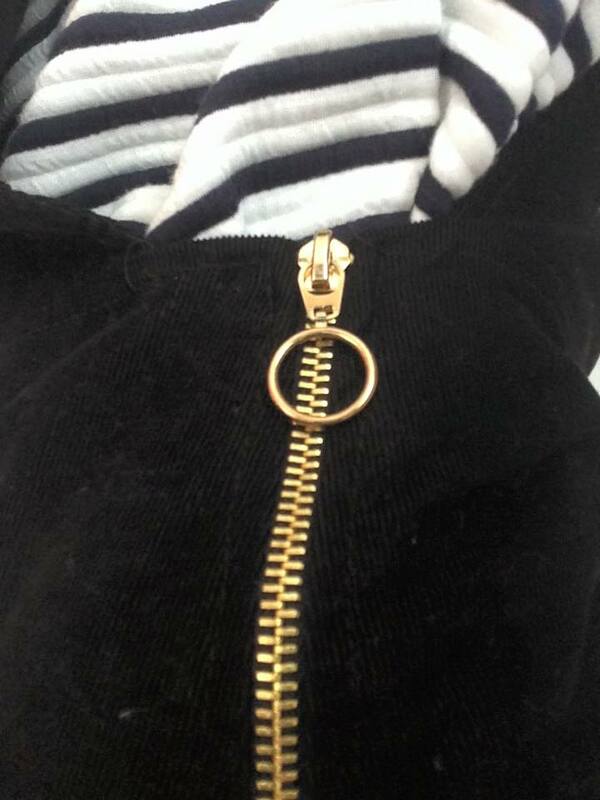 It has two little pockets at the front (perfect phone size) and a really nice gold zip detail at the side, they also have this in a ruby red colour, which I'm slightly tempted to get as it'd look lovely at christmas. 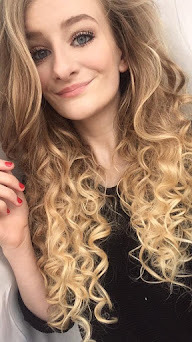 This is great and goes with any colour top underneath it, this was only £13.00 it's got a velvet feel to it and is just so nice & comfortable, it does run true to size so this is an item to try before you buy. I like to team this underneath my next two items. 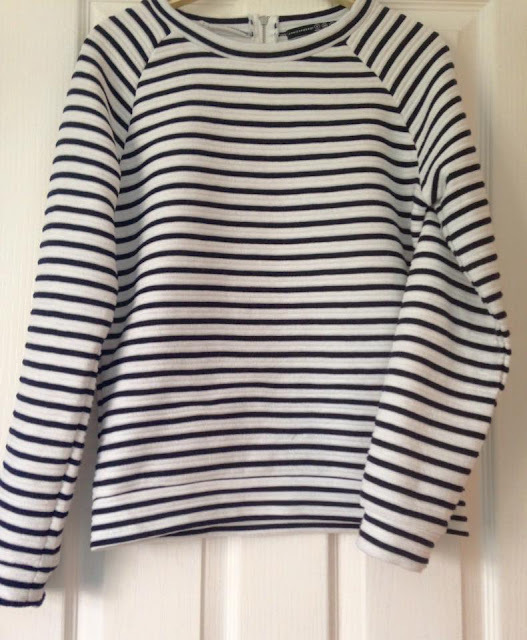 I came across this just by shear luck, I was looking for black & white tops/sweaters (for the colder weather) to go underneath my pinafore dress & I came across this, it's a plain white & black striped sweater it's super soft and the best part about it is the price tag....it was only £3.00!!!! 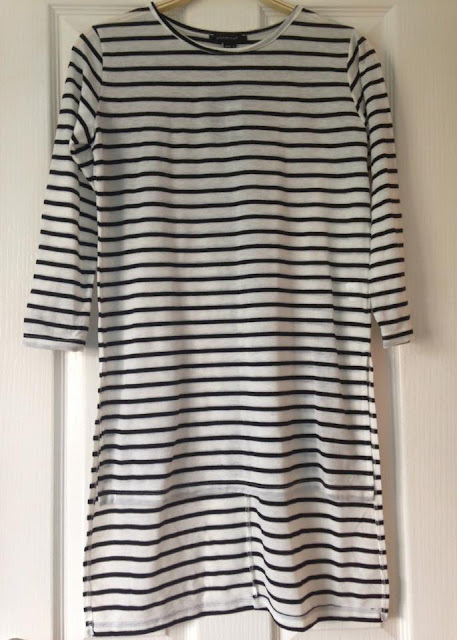 reduced from £8.00 it was the last one and it was in my size, so it was meant to be (that's what I'm telling myself anyways hahaha). 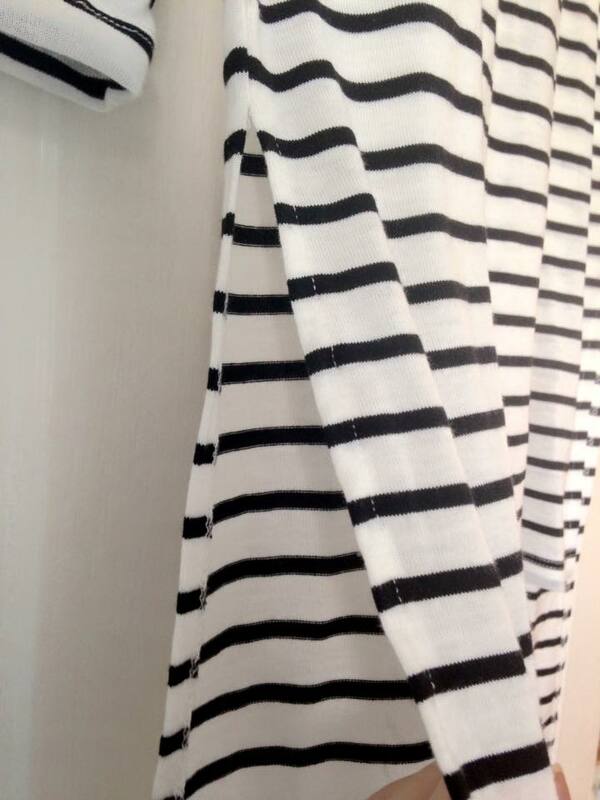 The last item is another black & white item, it's this super slouchy stripe top. It has three quarter length sleeves, it's that material that just sits perfectly on your body, this I like because it has a longer back and shorter front, so I could team this up with pretty much anything from dungarees to disco pants, I really like how this top has slits at the side....This was only £7.00. That was all I bought for my new work wear as I'm planning on going to Topshop & another different Primark store to pick some more items. Primark have got so many new gorgeous clothes in atm, perfect for the change of weather that will be coming (hands up for autumn & winter weather). Tell me a little fact about yourself in the comments. Congrats on the job! Lovely haul! Thank you! 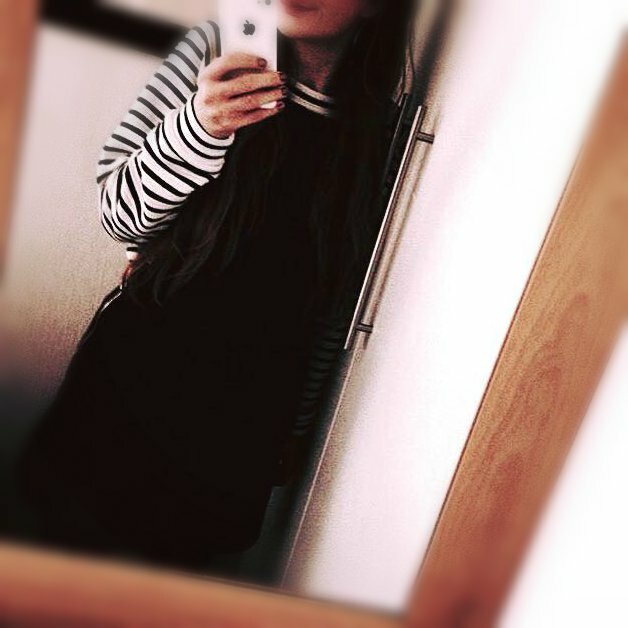 It's so nice and I love the pinafore dress it's goig to look so nice in the autumn weather! Congrats on your new job! I love the pinafore dress so much, I may have to pick one up for myself! Thank you! It's defi worth a purchase Hahaha I love mine & I've had so many nice comments about it! Thank you Lauren! I'm really enjoying my new job Primark is definitely worth a trip!